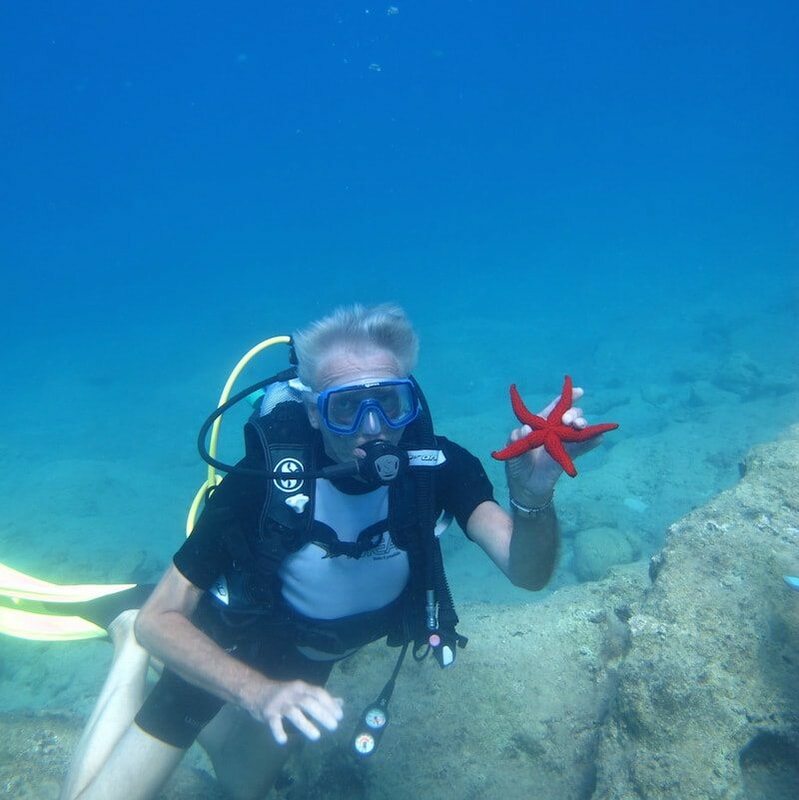 Our Dalyan Scuba Diving trip is a magical adventure. 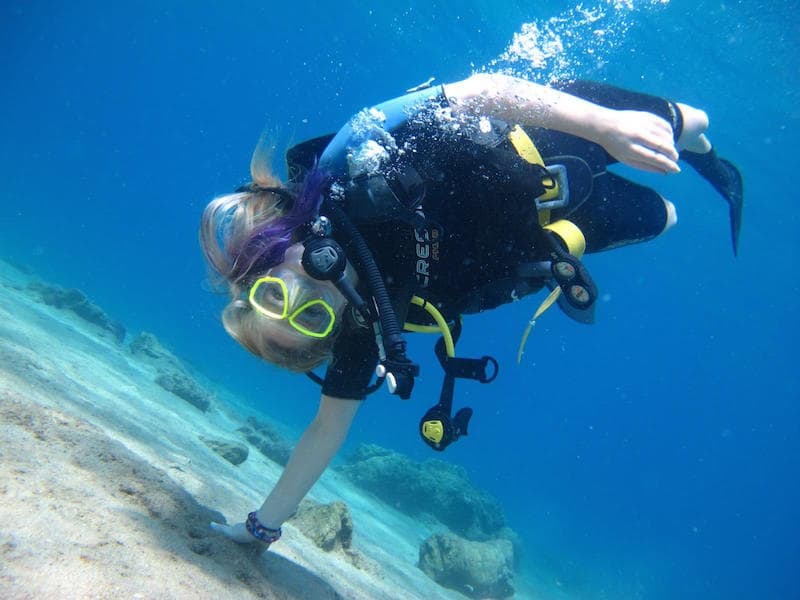 Perfect for experienced divers, beginners and first timers. 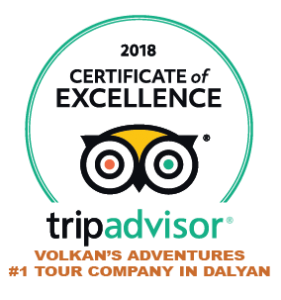 Meaning this is the ideal opportunity for anyone visiting Dalyan. An under-water world you will never forget. First of all we will meet at our office and discuss your ability and experience. Your safety and enjoyment is always the priority. 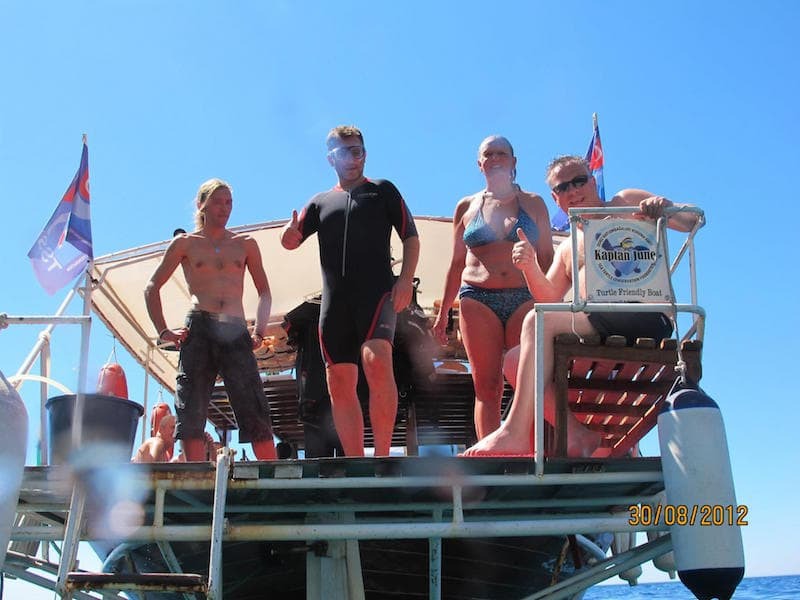 Our diving school complies with European Safety Standards and is accredited by PADI, CMAS and SSI. 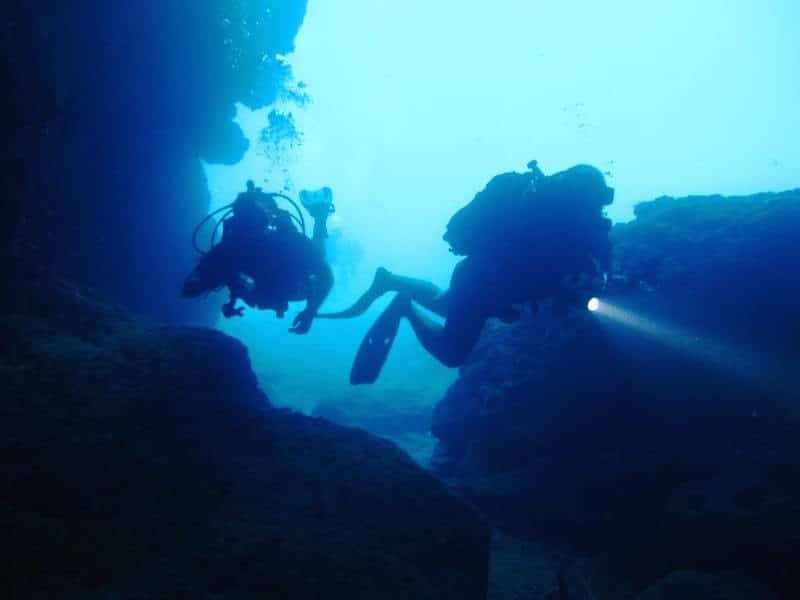 So, we only ever use highly experienced instructors and dive masters. We can offer certificates for all levels. 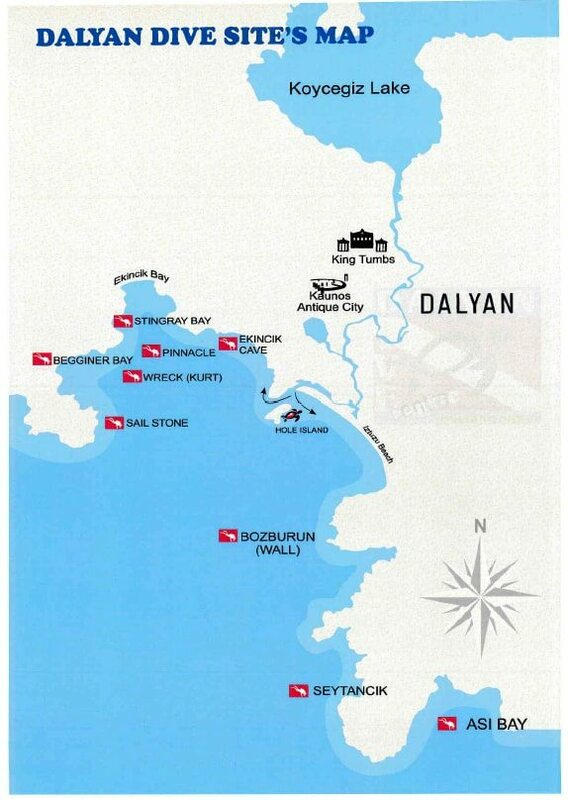 Dalyan scuba diving trip is also suitable for non divers. A relaxing day out for anyone who enjoys the sea and sun. 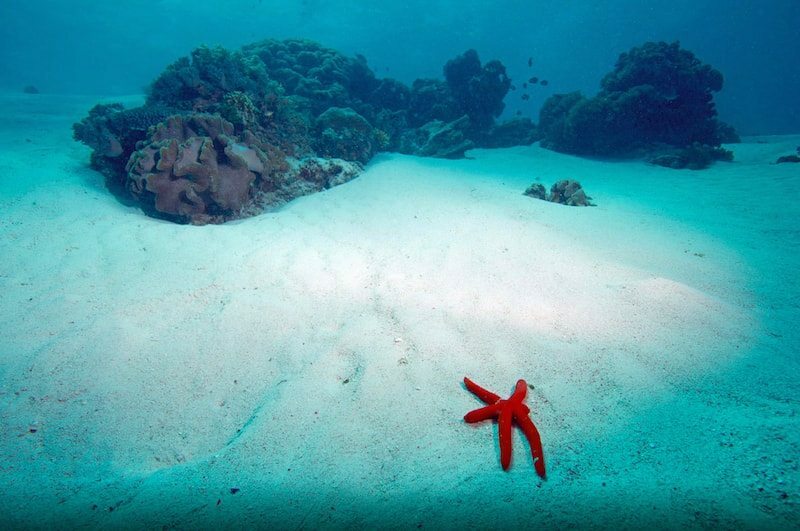 SNORKELLING: Non divers can also enjoy the beautiful bays and crystal clear waters. 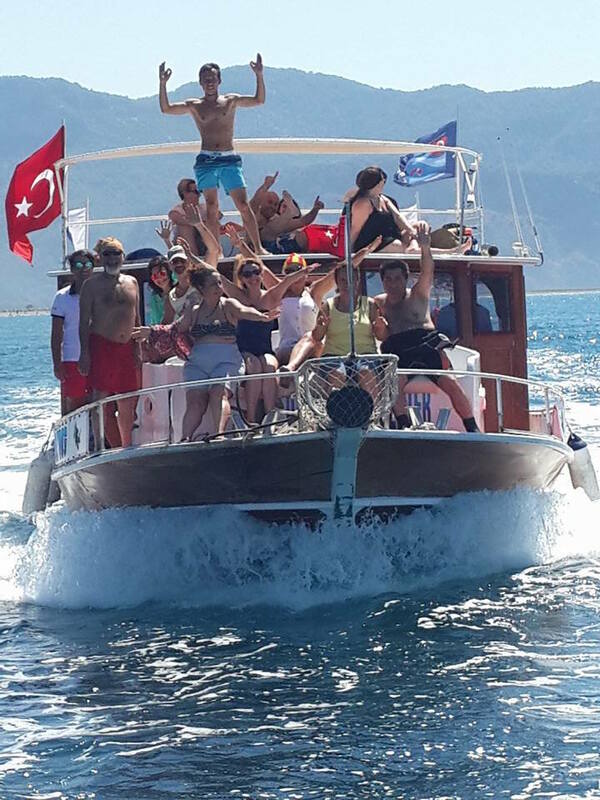 Spend your day snorkelling and sunbathing on our spacious boat. 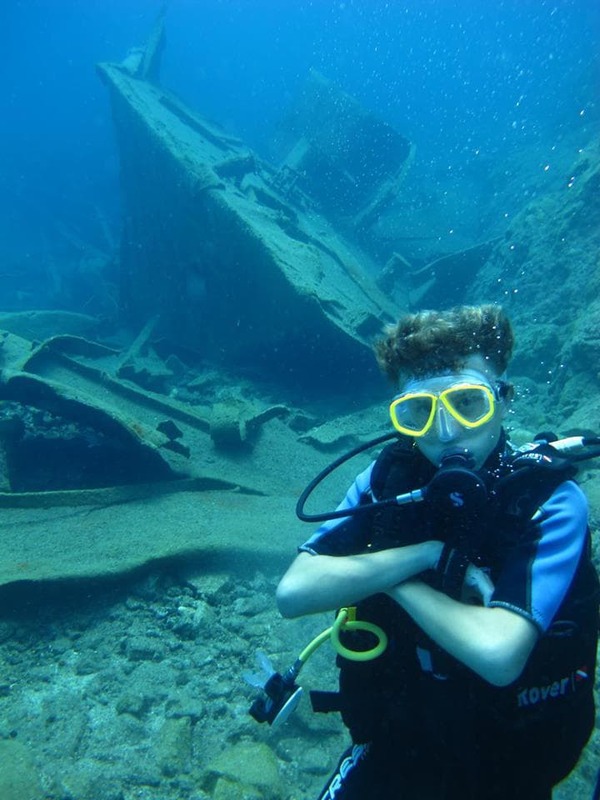 INTRODUCTORY HOLIDAY DIVING: For beginners or those who do not have a certificate. 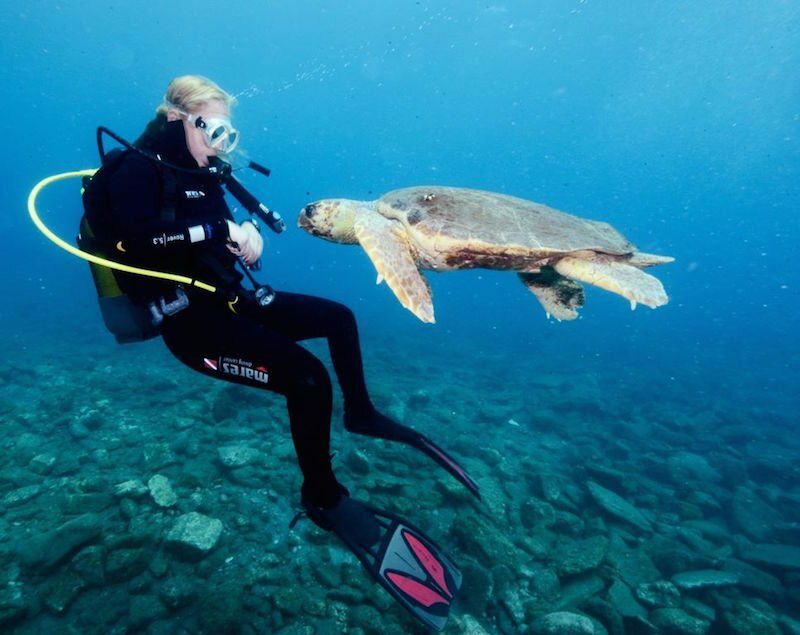 You can dive to 5 meters for 20 minutes with a personal instructor. *Advanced courses can be started on completion of a beginner’s courses or possession of a diving certificate. DELIK-ADA (HOLE-ISLAND): Delik-ada is an island near the shore of Iztuzu Beach. 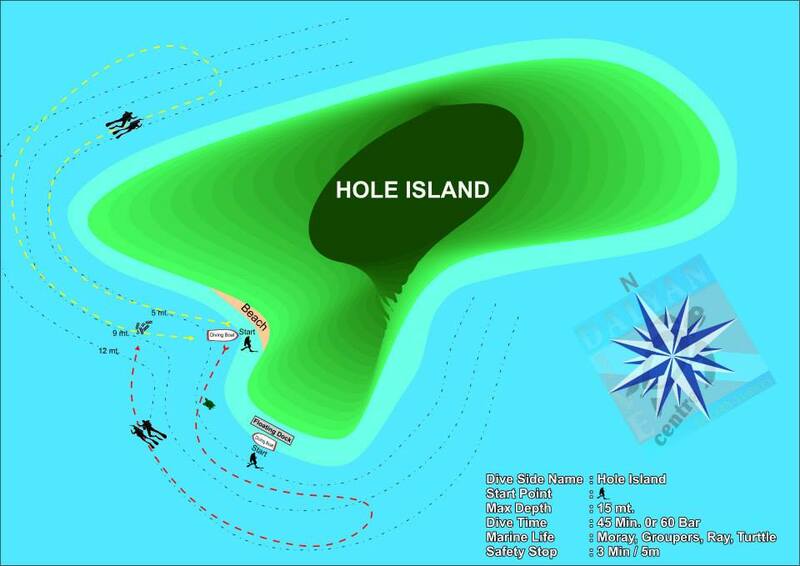 Named due to the hole in the formation of the island. 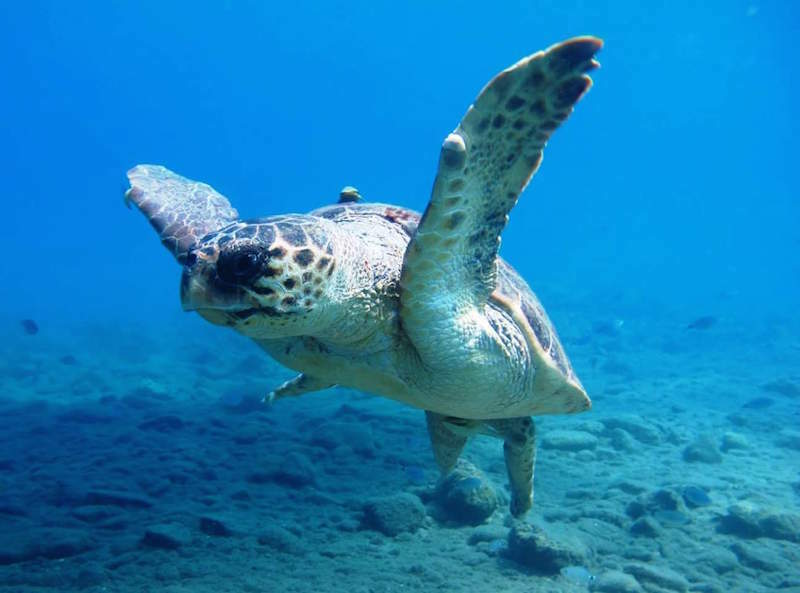 If you are lucky you may enjoy diving with Caretta Caretta Sea Turtles. 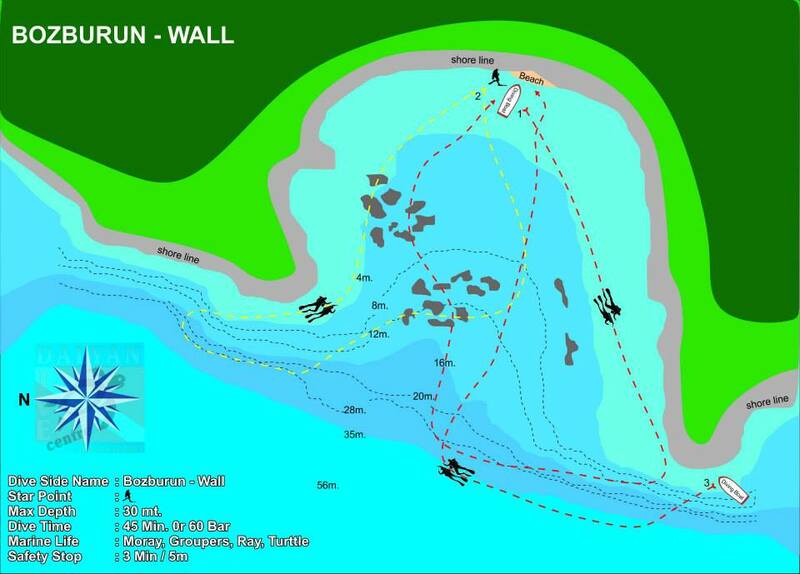 BOZBURUN WALL: Perfect for a Drop-Off dive. 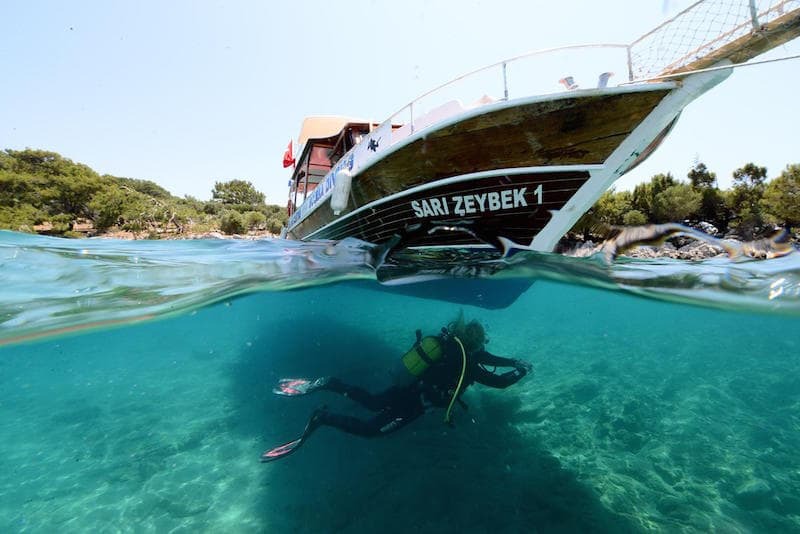 Bozburun peninsula is a blue dream that attracts divers of all levels. A sensational wall starting at 8 meters and descending to 60 meters. 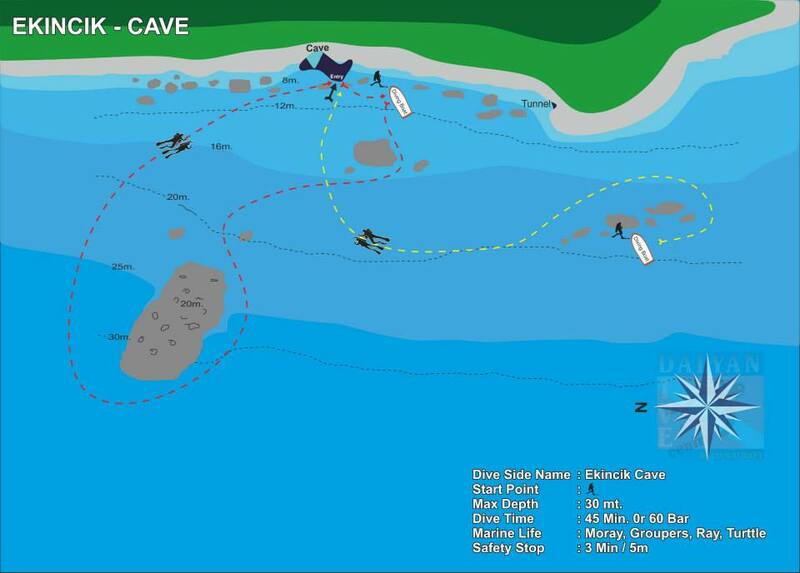 EKINCIK-CAVE: This location has a number of entry and exit points. 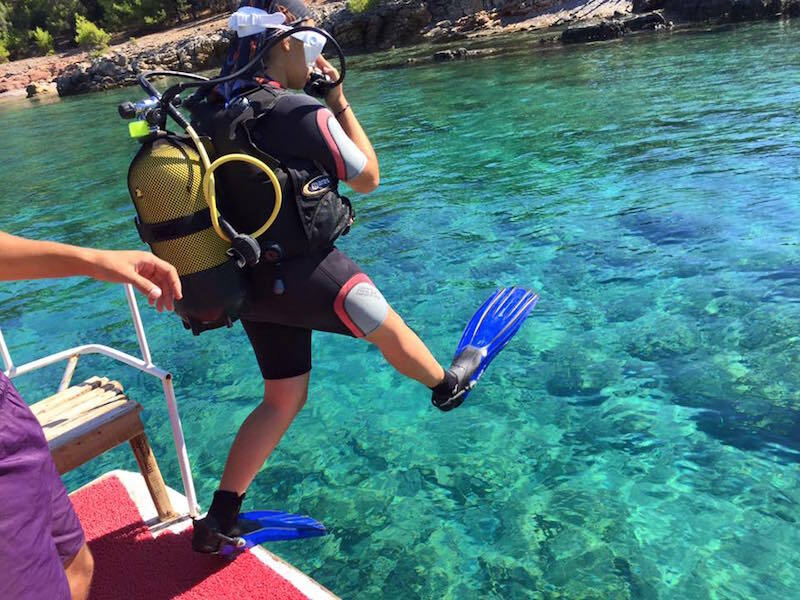 Very popular with divers of all levels. 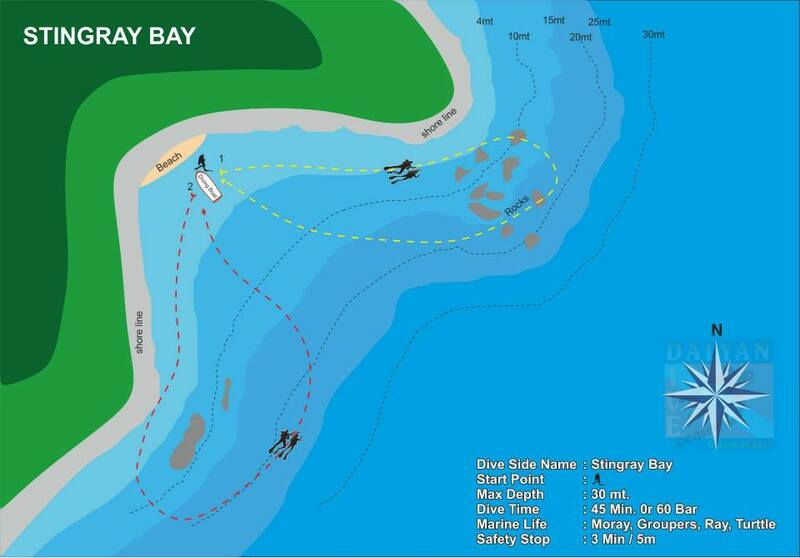 STINGRAY BAY: Shallow waters so great for divers of all levels. 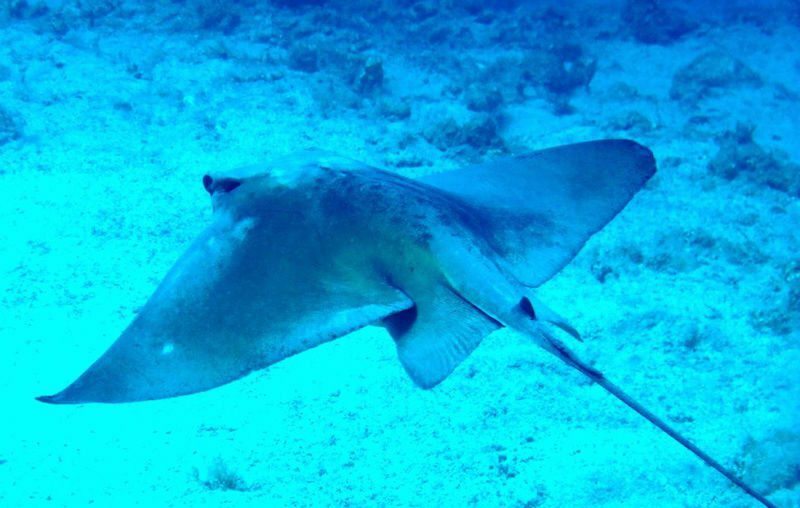 You may have a chance to dive with stingrays and other sea life. 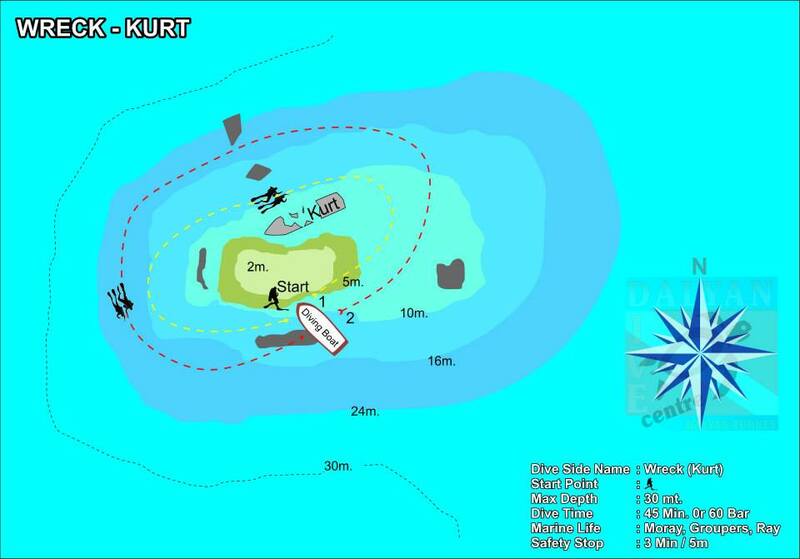 SHIP-WRECK (KURT): The wreck of a ship that crashed and sunk 15 years ago. 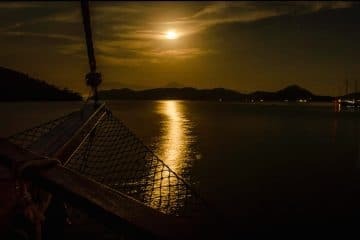 The ship is only 8 meters below the sea level. 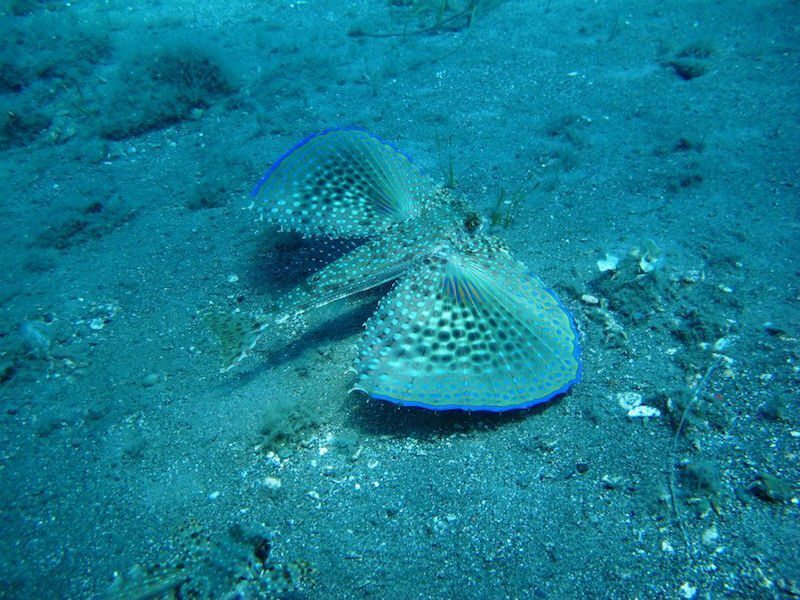 Therefore, it is attractive for all divers. An abundance of small and large fish, turtles and sea urchins. 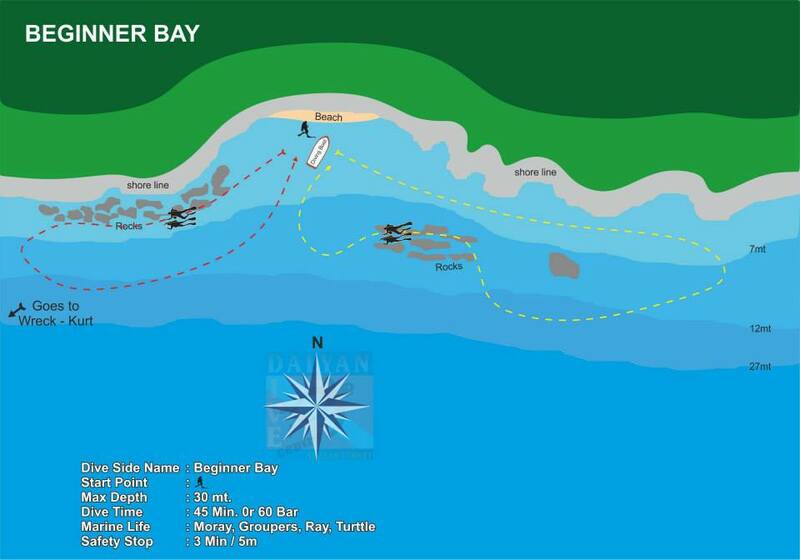 BEGINNER BAY: The perfect spot for beginners. 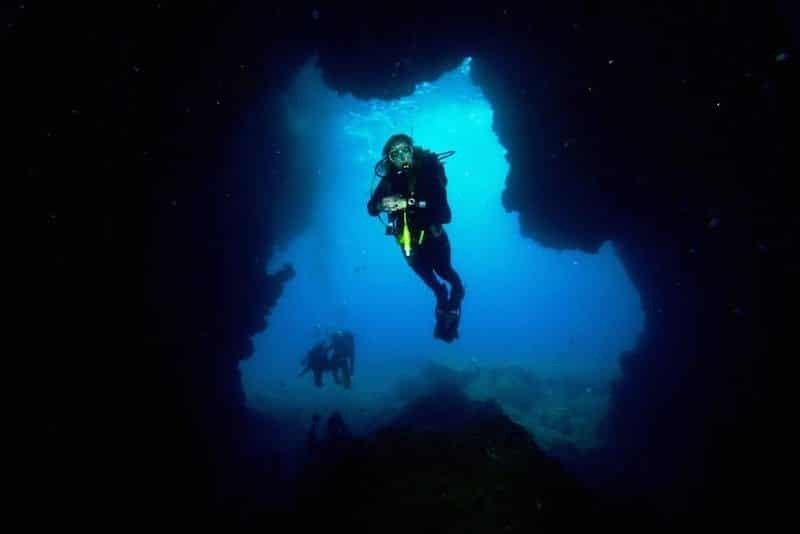 Also enjoyable for qualified and experienced divers. Your exact pick up time depends on your location and our route. Please be ready by 9.00 AM to avoid delaying our departure time. 9.15 - 9.45 AM: Getting together at our diving school. 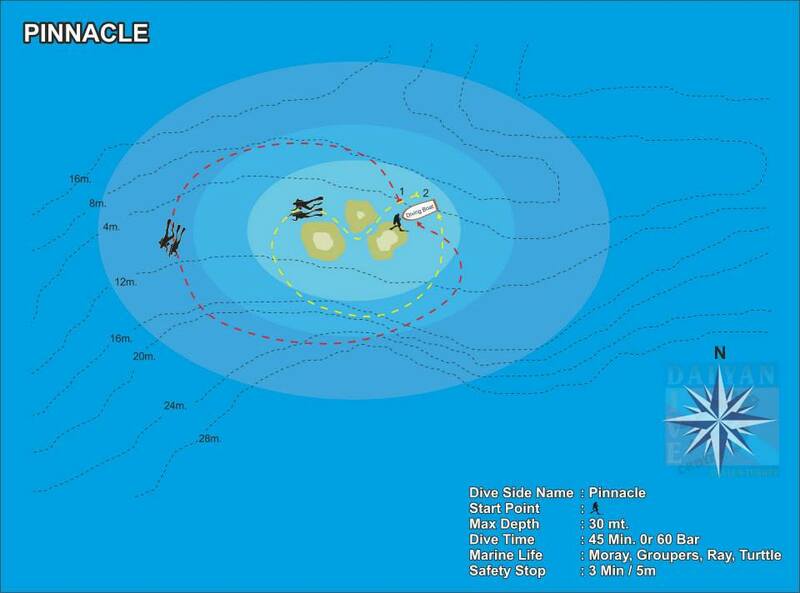 If you prefer to meet us at the diving school, please ask us for the directions and map. Preparation of divers to first dive and diving starts. 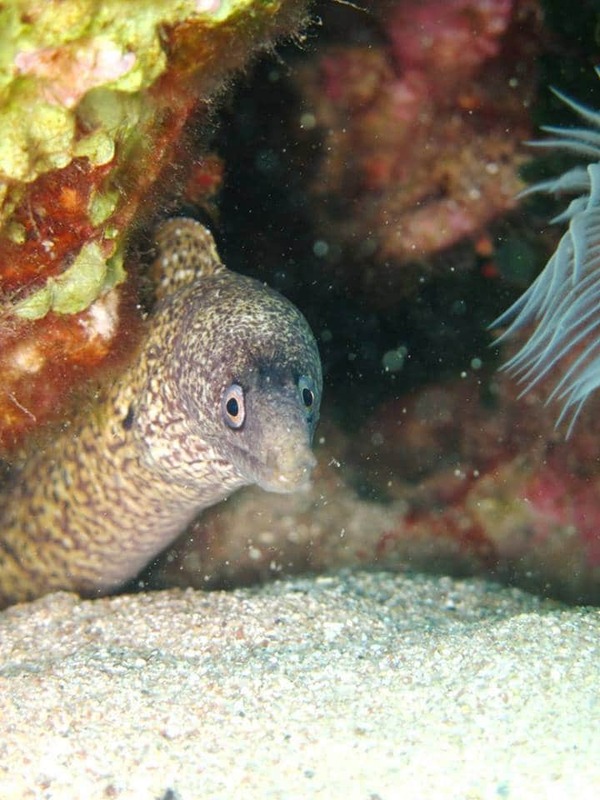 Non-divers can enjoy the sea, sun and snorkelling. 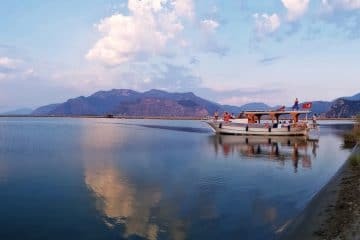 Successful completion of all dives and return to Dalyan with satisfied smiles and unforgettable memories. Bu kadar keyif dolu bir macera daha önce yaşama fırsatı bulamamıştık. Çanakkele’de defalarca bu tarz turlara katıldım ama kendimi bir dalış sırasında hiç bu kadar güvende hissetmemiştim. Volkan Bey’in ekibi, insaı inanılmaz güvende hissettiriyor. Doğa, yemek, derin mavi, tamamını bize sonuna kadar en güzel halleriyle yaşattığı için Volkan Bey’e ve deneyimli ekibine sonsuz teşekkürler. Volkan’s Adventures ile her seyahatimde mutlaka bir tura katılıyorum. Denizin altı daha önce hiç bu kadar güzel gelmemişti gözümüze. Dalış ekibinizin verdiği güven herşeye bedeldi. Çok teşekkürler Volkan Bey.